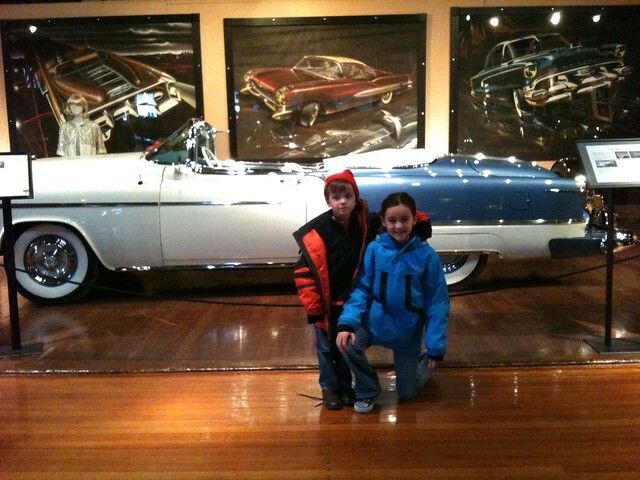 Classic Car Museums Guidebook – Roadsters Unite! 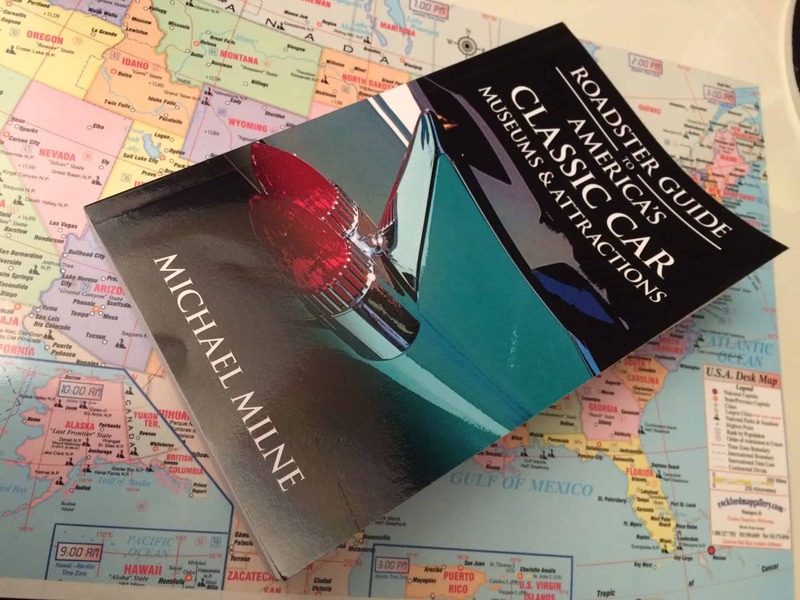 As a budding Retro Roadbook writer, Mod Betty knows the hard work that goes into creating a guidebook and publishing it independently, so she was thrilled to see Michael Milne’s 2 year jaunt to catalogue the classic car museums in the US become a print reality. Go, MM! 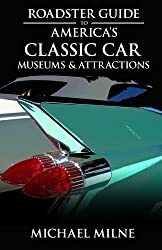 If you’re a fan of vintage and classic cars, you will find his Roadster Guide to America’s Classic Car Museums & Attractions book invaluable when planning your next road trip. Michael knows a thing or two about writing about interesting places to travel to, being part-founder of the popular Changes in Longitude travel website with his partner/wife/sidekick Larissa. This pair of “Global Nomads” also pen the popular Field-Tested Travel Tips for the Philadelphia Inquirer. The content is organized by geographic regions for each state, so it’s easy to find museums or attractions to check out during your next road trip, or perhaps just around the corner from you. For example I just learned of the Eagles Mere Auto Museum located in Laporte / Eagles Mere Pennsylvania and filled with over 75 1950s / 1960s cars and memorabilia. Just a few hours north of Retro Roadmap HQ, Mod Betty just put a pin on the map for this museum and is already excited to figure out when we can road trip up there! So if ogling vintage and antique cars is on your travel agenda, use this handy guide to make sure you hit all the hot spots. I visited the Eagles Mere Auto Museum with a road trippin’ friend of mine this past August. You absolutely will NOT be disappointed! They also have an equally impressive aviation museum next door. Be sure to buy a discount ticket for both. A great way to spend the day and the scenery to get there is also beautiful. Matt – thanks for the confirmation about Eagles Mere – looking forward to ‘sploring that neck of the woods!